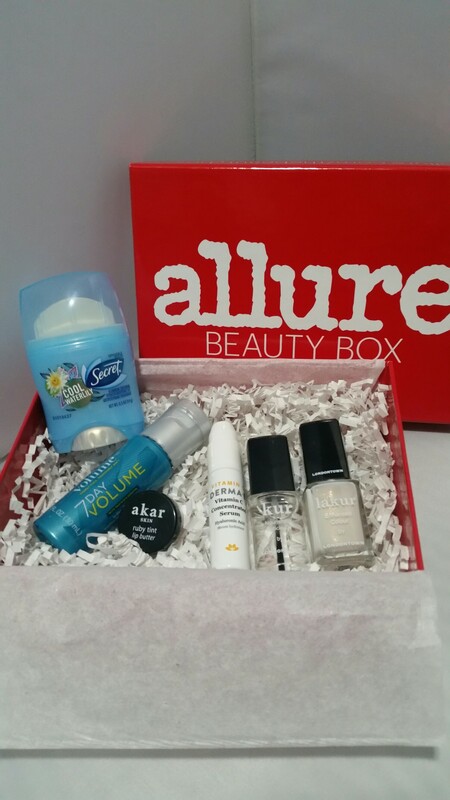 Allure Beauty Box is a monthly subscription that costs $15 per month. Items included range from full size, deluxe and sample size makeup, skincare, haircare, and nails. The following is my review based on my purchase. I am in no way affiliated with Allure and I have not received anything for this review. 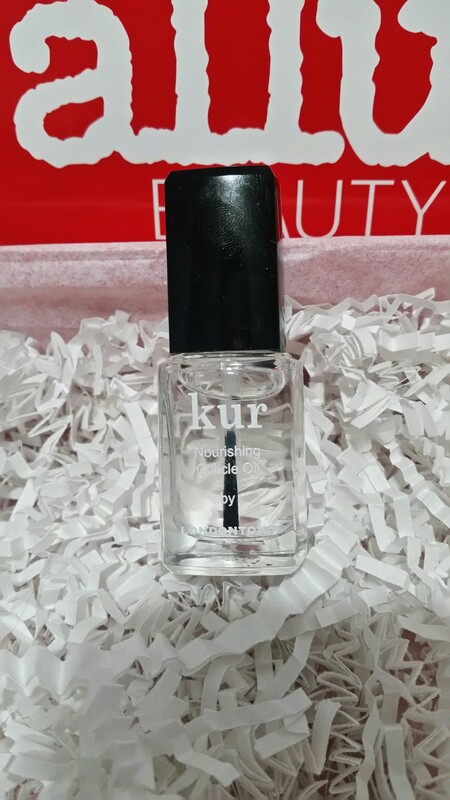 Londontown Kur Nourishing Cuticle Oil: Full size item retail value $18 (already exceeding the cost of the box). This oil is packed with essential oils and is said to transform and strengthen cuticles and nails. This oil can be put on both Cuticle and nail. 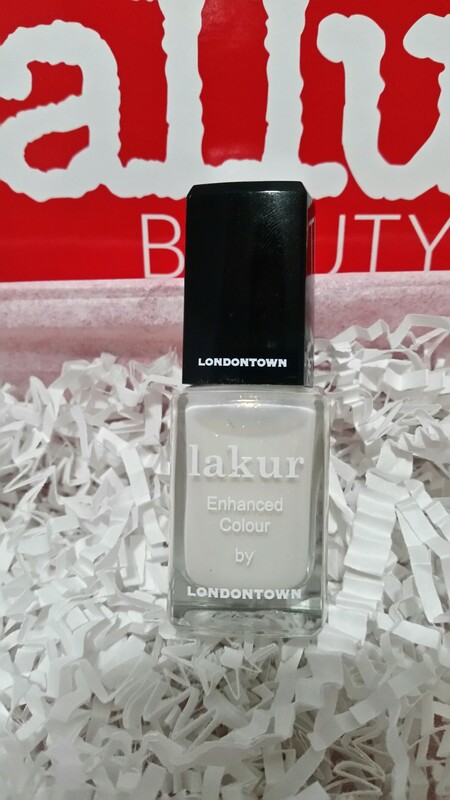 I was going to buy a Cuticle oil anyway, so I am happy to receive this. I will update you after consistent use and let you know if the claims are true. 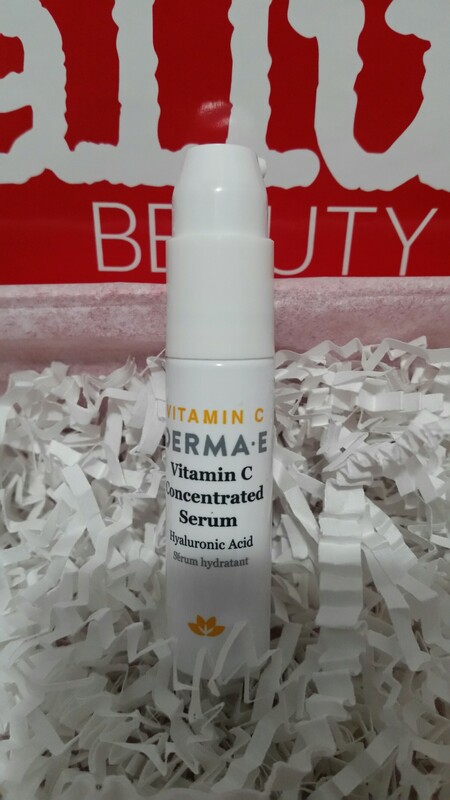 Derma E Vitamin C Concentrated Serum: Sample size .25 oz retail value of $2.50 The full size is 2 oz and costs $20 This was a very thin consistency, a small amount spread a long way. 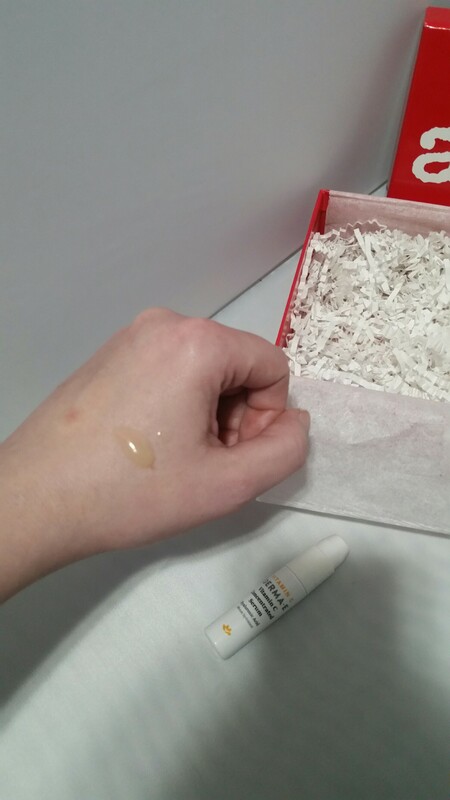 It felt very moisturizing and absorbed into the skin quickly. This didn’t leave any greasy or sticky residue. 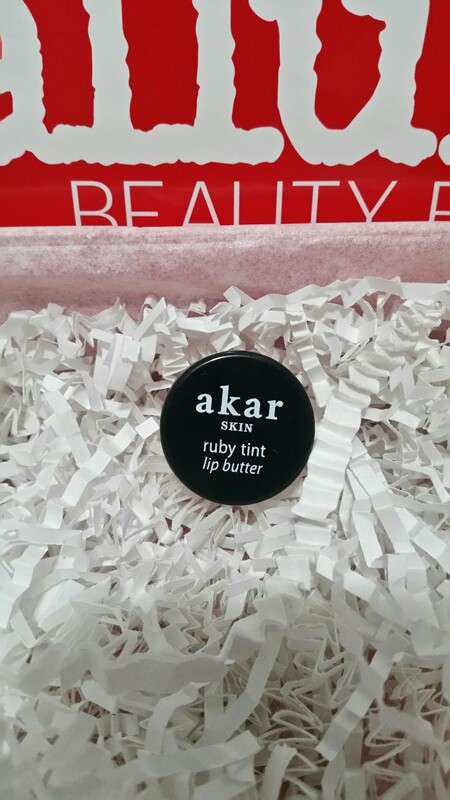 Akar Skin Ruby Tint Lip Butter: Sample size .07 oz This sample is tiny! It has a retail value of $8. The full size is 7ml and retails at $28. This is a very sheer organic lip balm. It feels very nourishing. 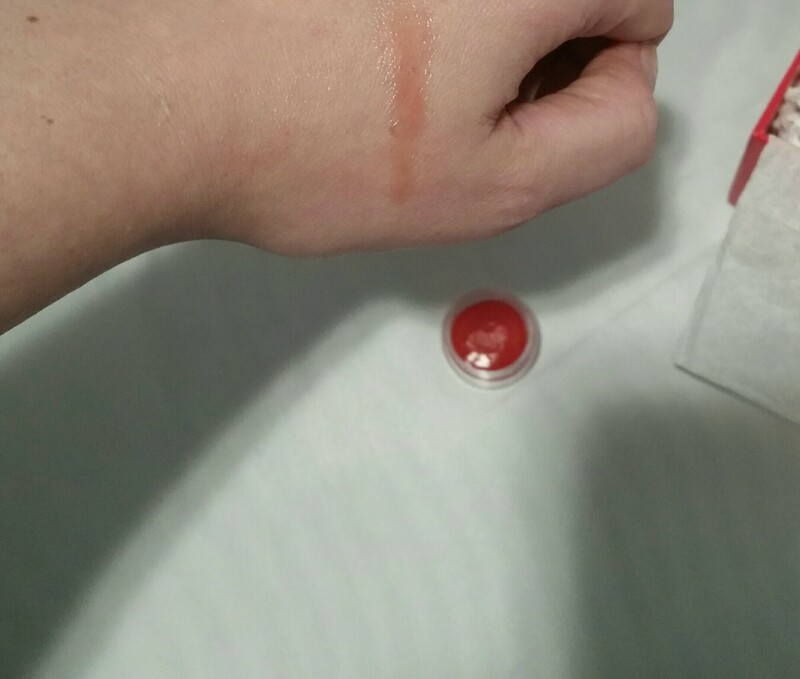 The balm was tinted, but I did not find it to tint my lips. 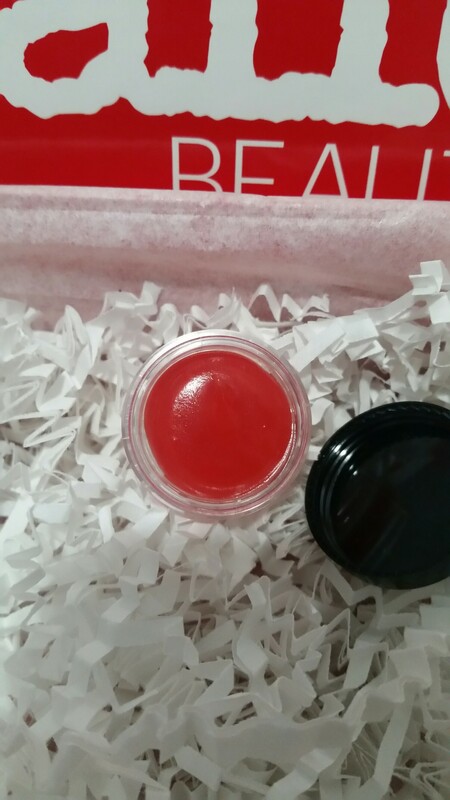 It provides a very natural shine and left my lips feeling soft and moisturized for hours. 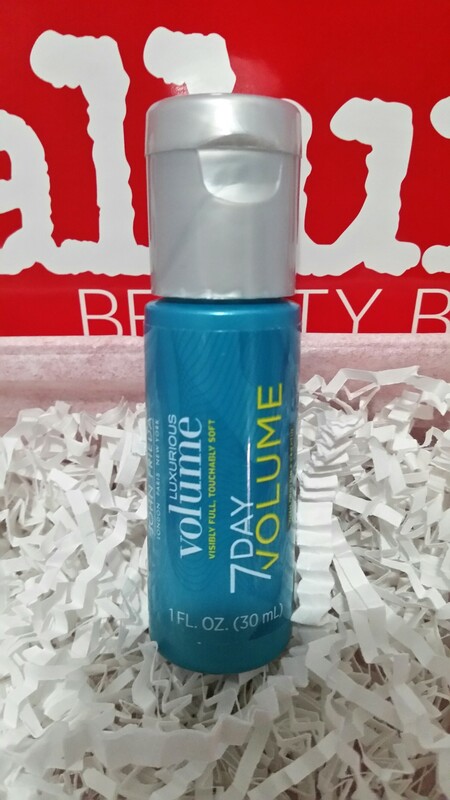 John Frieda Luxurious Volume 7 Day Volume In-Shower Treatment: Sample size 1fl oz with a retail value of $2.50. The full size is $10 and is 4 oz. 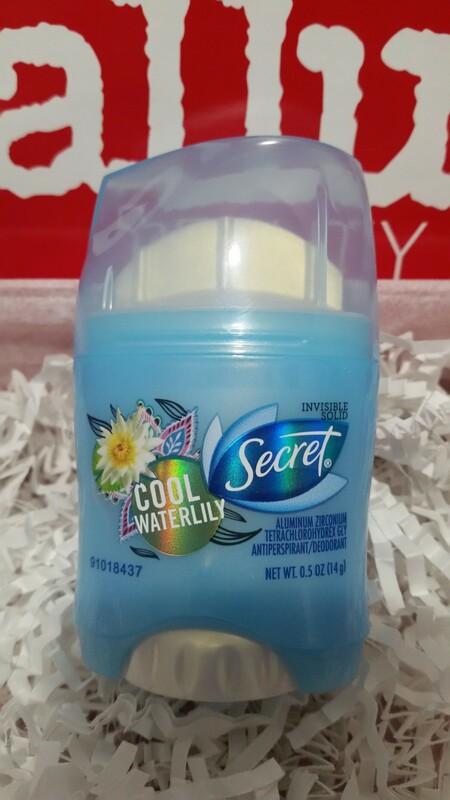 It smells nice, the scent isn’t too strong and I found it to do what it claims. I love trying products like this because if you buy it at the store and don’t like it, your stuck with a full size product you won’t use. I did like this one however, and felt it brought my hair to life. Overall, I received $47.95 worth of product for $15. Even though this wasn’t my favorite Allure Box, I am always very happy with this box. You can sign up for the Allure Beauty Box by clicking here.